ISLAMABAD: The government of Saudi Arabia has announced 50 scholarships for the poor and underprivileged students from province of Balochistan in undergraduate and graduate programmes at renowned Saudi universities. 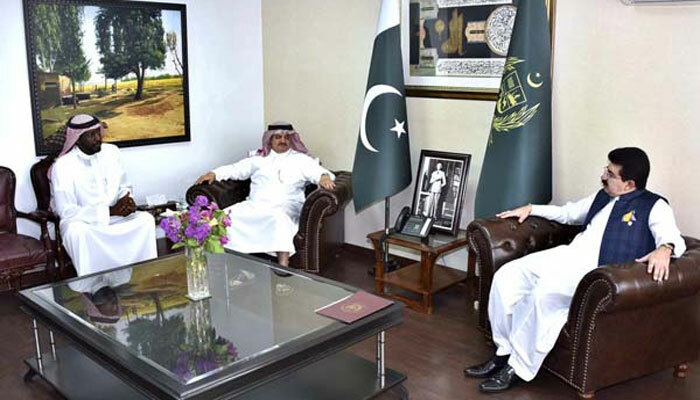 In this regard, Saudi Ambassador Nawaf Syed Al-Maliki called on Chairman Senate Muhammad Sadiq Sanjrani at the Parliament House on Friday and briefed him about the scholarships besides exchanging views on matter of mutual interests. He said that the fully funded scholarship would provide students with tuition fee and other necessary expenses besides a stipend to cater for the monthly expenses. Saudi Envoy informed that the number of scholarships would be doubled in the next year to facilitate more students from the province. He also lauded the efforts and contribution of Chairman Senate for the socio-economic prosperity of the people of Balochistan. Matters of mutual interests also came under discussion during the meeting. 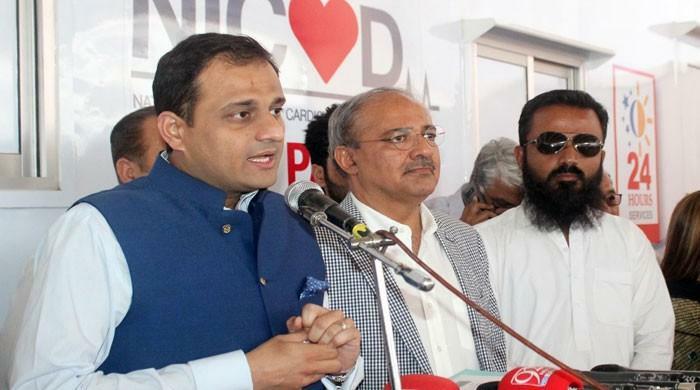 The Chairman Senate said that both Pakistan and Saudi Arab share identical views on promotion of regional peace and security and can play effective role in promoting peace and harmony. Chairman Senate also lauded the contributions of Saudi Envoy in promoting bilateral relations.